episode 48 | cake wow! 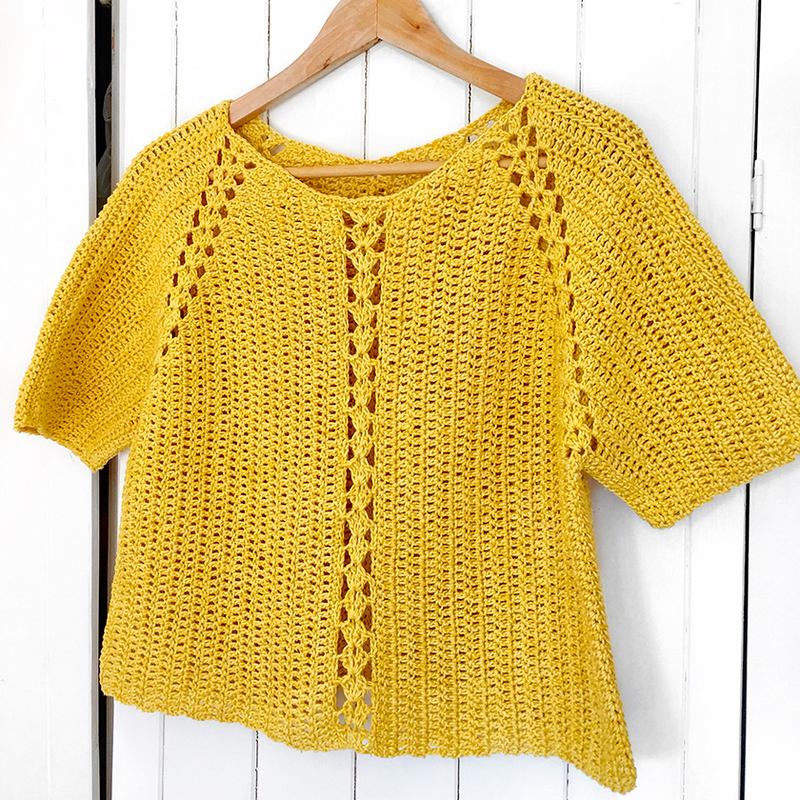 I'm so happy that so many of you have bought the Liula pattern, and hopefully are planning on joining in the crochet along this September and October. Thank you so much. As mentioned in this week's episode, Cotton Flowers are currently swamped with cake orders and there is the possibility that some of you won't receive your cake in time to start on 1st September, the horror! If we get to mid-month and some of you have still not received your cakes then please don't panic, I will just extend the CAL by another few weeks or a month. The Liula pattern can be purchased here on Ravelry and you have the choice of downloading it in the original UK terminology version or a converted to US terminology version. Until the end of the CAL I won't be selling the pattern anywhere else. From now and for the duration of the CAL, there is a 50% discount code for all pattern purchases, this code is LOVELIULA50 and it will expire on the 31 October 2017. Cottonflowers Yarns is no longer trading on Etsy, for anyone with outstanding orders please contact them via their website http://www.mk-hobby-shop.de/ - alternatively, or if you are having problems, you can notify Etsy and/or PayPal via their usual routes. The hashtag for the CAL is #CAKECAL and will be used primarily on Instagram where I will be reposting lovely pictures of your Liulas. I will also use the hashtag on Twitter. The CAL will officially start on 1 September and end on 14 November (extended slightly to allow for cake delivery). Prize winners will be drawn on 15 November from both the chatter and the finished objects threads (so no pressure if you don't finish your Liula). You can use any yarn cake you like but try to make sure it is either 3ply or 4ply to get the same or similar unstructured look. You could try Scheepjes Whirl which is the same length and fibre but 4ply instead of 3ply and slightly more expensive. My Liula design process blog post can be found here. Prizes so far come from Kathryn at Crafternoon Treats, she has donated a 100g skein of her Fabulous Four, 4ply yarn in the colourway Summer Breeze. I also have a set of fabulous minis from Paula at Paper Stories UK, who also donated some Harry Potter inspired stitch markers. There will also be a number of Cotton Flowers yarn cakes up for grabs. I finished my Riveret Top and am in love with it. I used Wendy Supreme Cotton Silk DK in the colour Sand (1503) and it is really good value for money, lovely yarn. I used 4 x 100g balls and they cost £6.29 each - brilliant stuff. I made this top for the #backtoschoolsweatercal being hosted by The Crochet Circle on Ravelry and organised by Helen (@heleneccles1) and Tamara (@craftyescapism). The CAL runs from 16th September to 17th November and encourages you to try crocheting a garment. I also finished my first Virus Shawl whilst I was on holiday this year. I used Stylecraft Head over Heels in the colour Olympus. The sock yarn I'm using for Darren's socks is Regia Design Line 4 ply in Tinn 02462 available here.